Mallory completed her B.S. in Sports Science from the University of Kansas. She earned her Doctorate of Physical Therapy from the University of Kansas Medical Center of Physical Therapy and Rehabilitation Science. 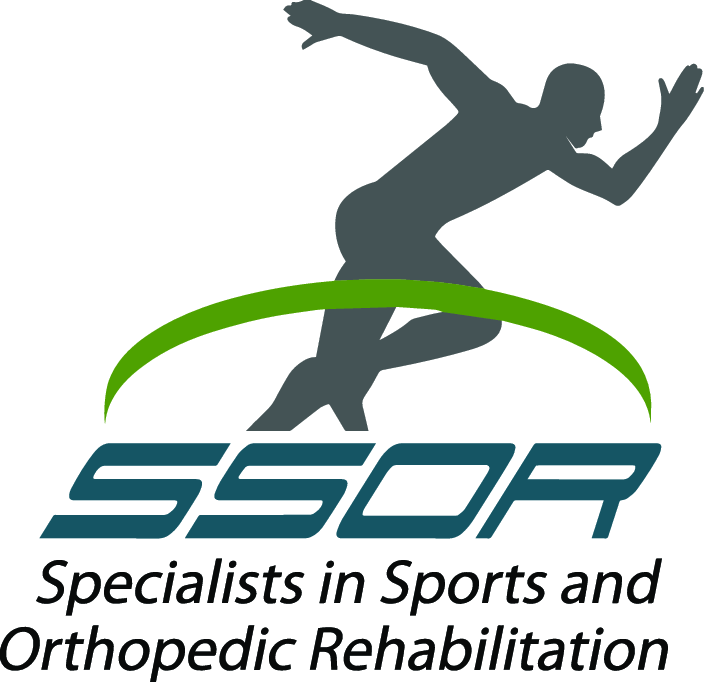 Mallory initially joined the SSOR team in 2014 as an intern, developing and fine tuning her expertise before officially uniting with the team as a physical therapist. 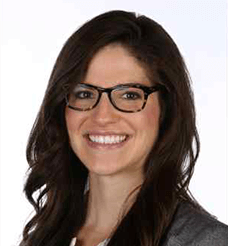 Mallory’s special interests include ACL prevention and rehabilitation, pain science, running analysis, joint replacements, and overhead athletes. She currently serves as an active member of the Sports and Orthopedic Sections of the APTA. Outside of physical therapy, Mallory teaches group fitness classes at Woodside healthclub and participates in disc golf, road biking, tennis, sand volleyball, and November Project.